This delivery of a ship unloader and a conveying system from Siwertell is part of a facility in California for the unloading, storage and dispatch of bulk cement. 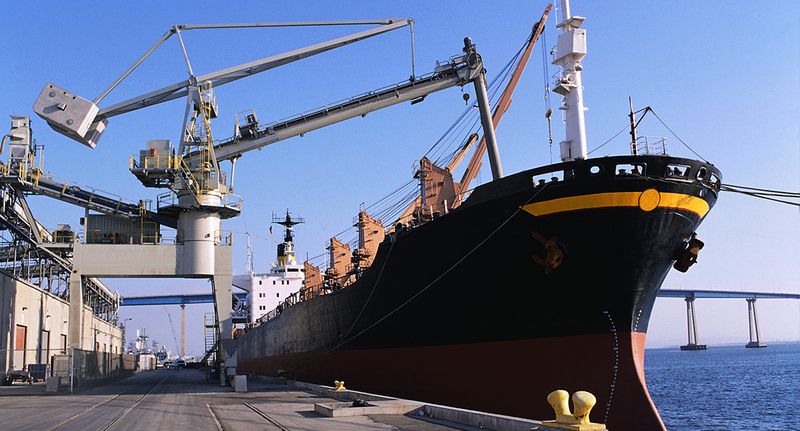 An existing flat storage of about 50,000 tonnes was used. After unlading the cement, it falls into the horizontal loading screw conveyor where it’s further conveyed into the loading bellows at the outer end of the conveyor, for distribution in the ship’s transferring system. 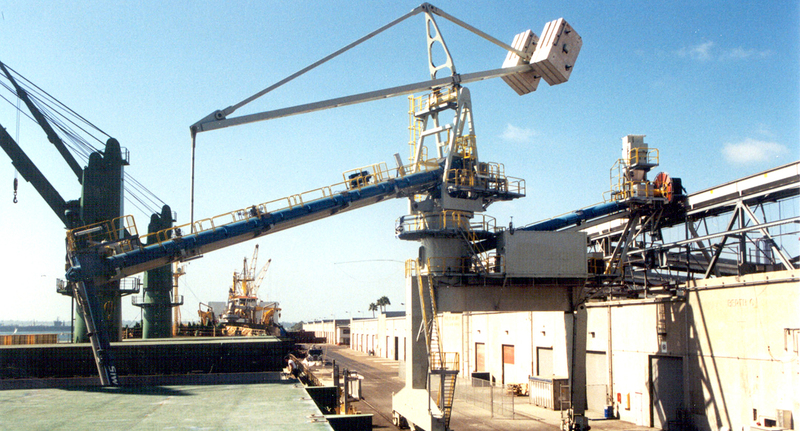 The Siwertell ship unloader is equipped with a reach extender, which allows for it to reach even the cargo that may be placed in hidden areas of the ship’s holds. This feature also minimises the risk of avalanches during clean-up operation. The conveying system is fully enclosed, from the inlet of the unloader to the outlet of the aeroslides, successfully meeting the strict environmental regulations of the west coast in the US.